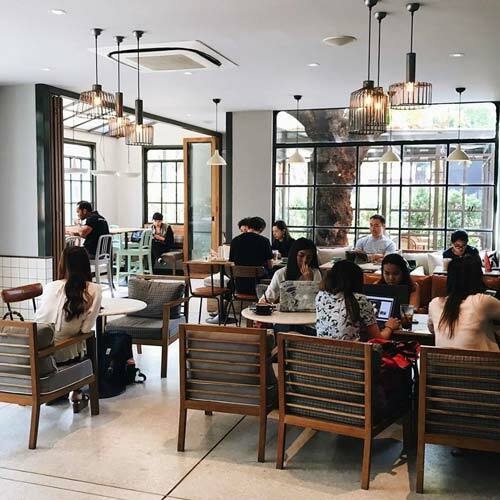 Though the day-to-day in Thailand’s largest city can be overwhelming, to say the least, with all of its sights, smells and attractions, it’s also home to a plethora of cozy, cool coffee shops. But forget Starbucks, Coffee World or any other commercial chain; I'm talking, independent cafes, be they arty, old-skool, chilled, vibrant or just darn-right cool. So the next time you fancy some good coffee, or just need some air-conditioning and fast wifi, you’ll know where to look. Wonderwall is an aesthetic dream- snap photos to your heart’s content in the ultra-chic space, accented with soft grey and light wood. In addition, Wonderwall’s wifi is fast and reliable- just like their service! Their coffees are fantastic and include beans sourced from Northern Thailand. Rocket Coffee Bar is the place to go when you need a jolt- and a bite. 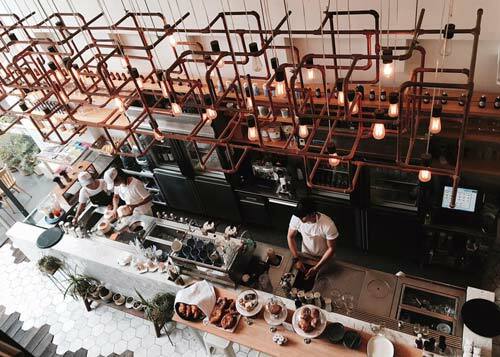 In addition to being one of the most ‘instagrammable’ cafes in Bangkok, the menu also serves up some delicious fare. They serve everything from sweet breakfast pastries to light vegetarian dishes, while also serving up a mean cup of coffee. Favorites include lattes and ristrettos. Kuppa holds a position of seniority in Bangkok’s coffee scene, making its mark as a forever favorite in the bustling city. 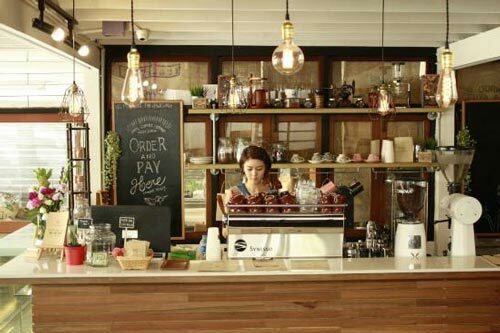 The first cafe in Thailand’s capital city to roast their beans in-house, Kuppa now supplies their prized roasts to their patrons directly and to cafes and hotels across Thailand, as well. Stop into this beautifully open space for a cup of joe or a delicious plate that serves as lunch or dinner. Another ultra-modern space, Roots Coffee Roaster sources beans from all over the globe, resulting in an incredible selection for coffee buffs. Take a seat in the airy, light-filled space and sip to your heart’s content after you’ve agonized over which brew sounds best (spoiler alert: they are all fantastic). Chomp has it all going on. 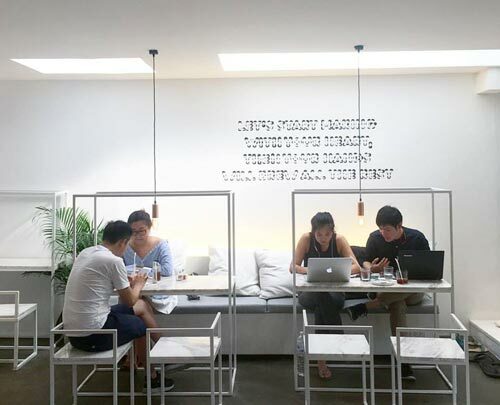 It is part cafe, part art gallery, part yoga studio, part workspace, and totally committed to serving up a good cup of coffee to whoever walks through its doors. Abundant and fast wifi, cozy seating and free-flowing, freshly made coffee drives patrons to Chomp and encourages them to stay all day, if they like. Need something to nibble on? Chomp’s coffee bean cookies are out of this world. 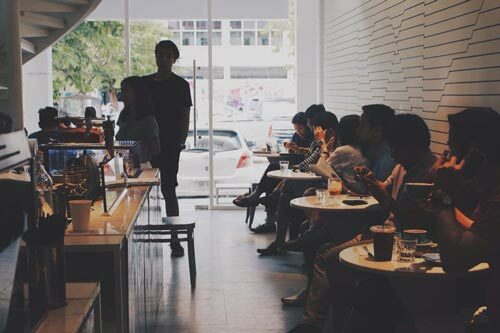 If you’re looking to escape the crowds in favor of a quieter atmosphere, head over to Phil Cafe, where you can sip small batch coffee and enjoy their delicious snacks. Relax- or work- in a mellow atmosphere punctuated with warm brick, soft lighting and friendly waitstaff. Patrons can also receive custom blends at deeply discounted prices- a win-win for coffee enthusiasts! Wildly popular though tiny in size, devotees must arrive at OH Cafe’ before it is packed each morning. Coffee is sourced locally and pastries abound at this little, cozy nook. If you’re keen on visiting this cafe, you might want to take your morning cup to go, or elbow your way to a little seat along the wall and claim your territory! At Gallery Drip, you’ll get your coffee with a side of culture. Founded by photographer friends, the space is beautifully designed and well lit. The stunning location sells an assortment of design objects, books, single origin coffee and small snacks. It’s a quiet oasis and easily photographable. Mr Jones’ is for some a place of nostalgia. Outfitted with teddy bears, knick-knacks, legos, cozy seating and retro typography, this cafe serves up comfort like it’s its job. 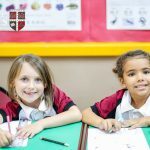 Geared toward the child in all of us, Mr Jones’ serves up cakes, cookies and coffee that will give both you a jolt- and a burst of childhood energy. Cool modern minimalism doesn’t detract from Hands and Heart’s dedication to making its patrons feel warm and welcome. At this cafe, visitors can relax in this calm white space and choose brews made from the highest quality beans from Brazil, Colombia, Africa and Thailand – in addition to artfully made pastries. 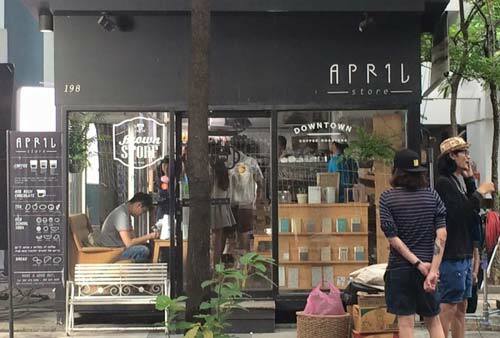 Modern and funky, April Store is a favorite among students who attend Chulalongkorn University nearby. The cafe is known for its Aeropress coffee- famous for it’s smooth (not bitter) finish and it’s highly affordable menu. Bring your laptop and stay for hours- the coffee shop is a popular study spot! Backpackers unwilling to travel far from their hostels on Khao San Road will rejoice knowing that a good cup of coffee is just steps away…and it’s cheap! Tourists can grab a cup from this humble cafe for only 50 THB to receive the much needed jolt that they need to continue their sightseeing. Kaizen Coffee will have you walking on air thanks to their commitment to selling nitrogen-brewed coffee. In addition, the sleek, modern cafe serves shakes and smoothies as well as brunch and breakfast fare. Go to Kaizen and you’ll probably find yourself spending all day in this welcoming cafe! 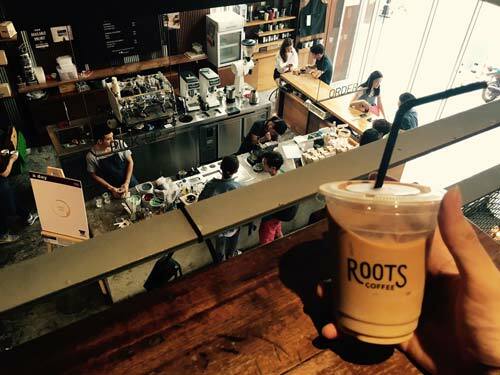 A trip to Bottomless is an adventure as it’s quite far (Nonthaburi) from Bangkok’s downtown area, but it is for sure worth the trip. Founded by a long-time coffee enthusiast and latte artist, Bottomless serves up a truly delicious cup of coffee based on quality beans, great equipment and knowledgeable roasting and brewing techniques. Not a fan of coffee? Bottomless will have your back with a delicious green tea latte that will give you a similar boost to a cup of joe. 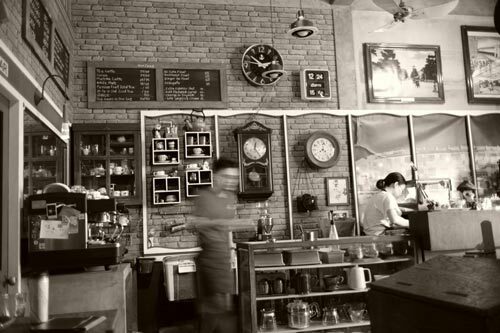 If modern and minimalistic isn’t your thing, head to Old Town Cafe, which is outfitted in vintage flare: an abundance of clocks, red bricks, and homey glassware. Situated conveniently near Wat Pho and the Grand Palace, Old Town Cafe is the perfect location for tired tourists. Roast is a hot-spot in and of itself, though it is tucked away in The Commons mall. 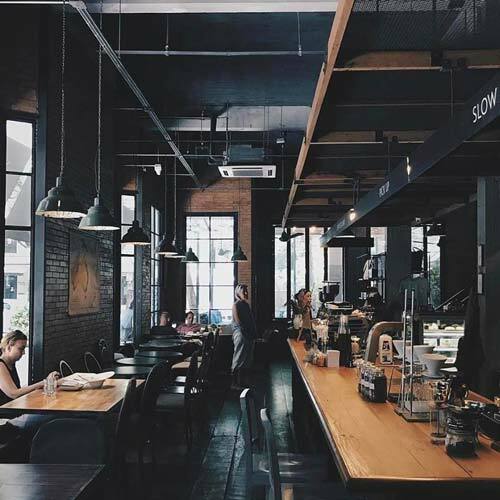 This spacious, airy spot complete with chic wooden seating and balloon like lighting fixtures serves up delicious brews and some appetizing entree favorites from Italy, France and America. Roast is the brainchild of the creators of Roots, so you already know the coffee is going to be good. It’s cozy, French style decor, complete with exposed brick, plantings, and pillow-laden chairs, makes Casa Lapin a well-known fixture in Bangkok. After all, it has eight locations in the sprawling city- though its coffee is delicious across the board. Go in for a warm cup or browse their menu full of goodies and sweet treats. The cafe also serves up Asian fusion dishes, if you’re looking for a meal. Ceresia Coffee Roasters are committed to sourcing a lot of their products from Thailand, but beans are often blended with those from the Coffee Capitals of the world, including South America and Asia. 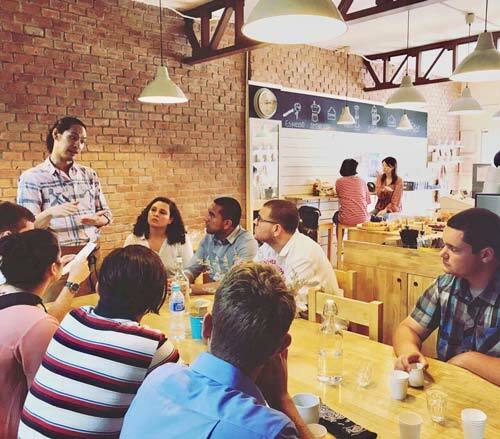 The cafe also offers a Coffee Experience, which allows patrons to learn more about the history of their beans, their roasting process, and how best to brew them. 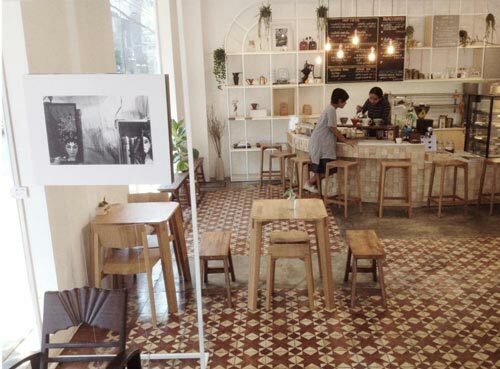 Cozy brick is juxtaposed with a cool, funky vibe at Iamcoffee, which serves up a mean cup of coffee for a great price. Stop into this tiny cafe for a cup and a delicious snack- stay and read the morning news in this cozy, welcoming atmosphere. Stroll down the bustling Ekkamai Road, but don’t miss Ink & Lion, which is an inconspicuous and quiet addition to the noisy street. 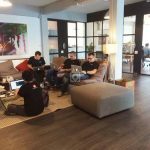 Packed to the brim with art and funky fixtures, Ink and Lion is also a fantastic place for those who need to study, answer emails or work remotely. One thing’s for sure: Ink & Lion’s beautifully decorated lattes are not to be missed. Most by now are likely familiar with the sale of coffee in the same name. But even though now slightly commercial, the shops are still “keeping it real”. 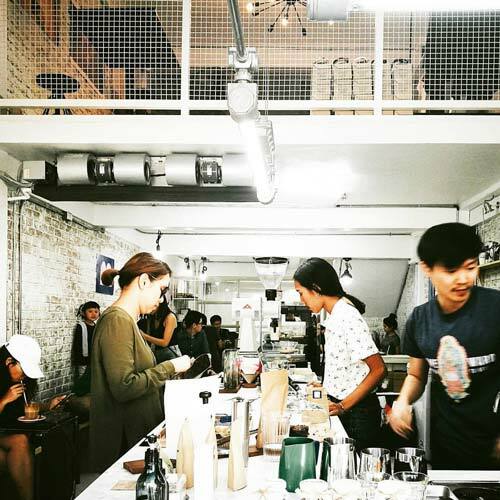 So rather than blend at home, try out one of their many locations around Bangkok. A bit out of the way, but it's worth the taxi ride. 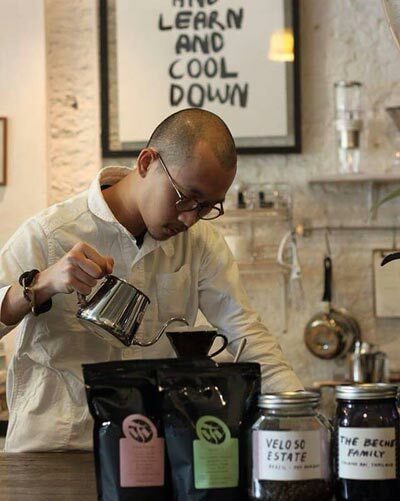 Fine coffee in a cozy atmosphere, with an owner who's not just a barista but also a roaster – so if you want a recommendation for a good bean then Somersault is your place. Check out the Kenyan filtered bean by Coffee Collective: juicy, sweet with a berry acidity and black tea finish. Did I miss out your favourite? Let me know in the comment section. Add my vote for Baan Samyan on Thanon Si Phraya a bit west from Wat Hua Lamphong and the Sam Yan MRT stop. Cozy spot to chill with friendly and tolerant (of my laughable attempts at Thai) staff. Little far out for me but noted for when I'm in that part of town. Thanks! Somersault coffee roasters on Sathu Pradit next to GSB. Excellent cold brew and more sleek modern decor with owner's artful photography on show. Ah, crap. Yes, it's closed. Better replace that one then. Thanks!